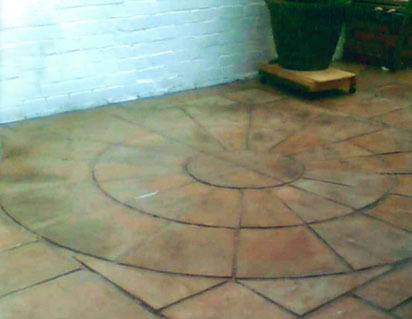 Need a new patio or driveway? 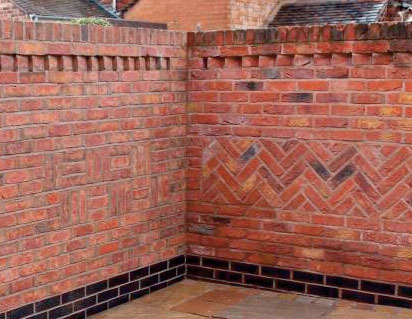 Kobra provide comprehensive block paving in Stoke-on-Trent and the remaining Staffordshire area including the construction of robust yet elegant driveways. 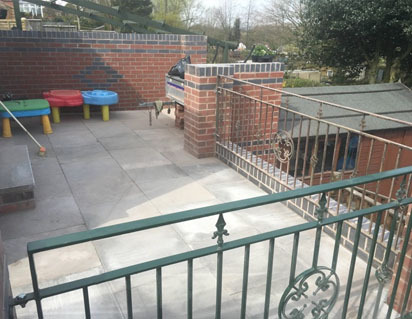 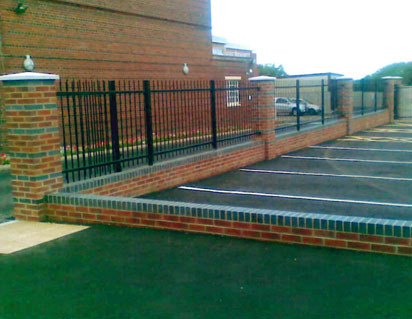 Our wide variety of block paving formations coupled with our highly skilled Stoke based labour force, such as our installers, enable us to provide drives that are tailored to your individual requirements. 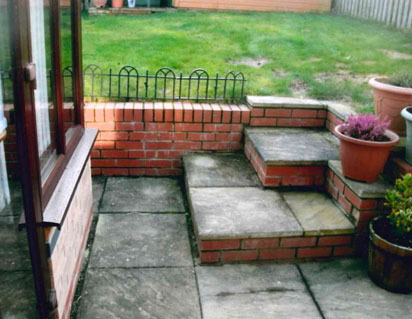 Customers needing urgent help with their driveways in Stoke-on-Trent should call Kobra for fast expert advice. 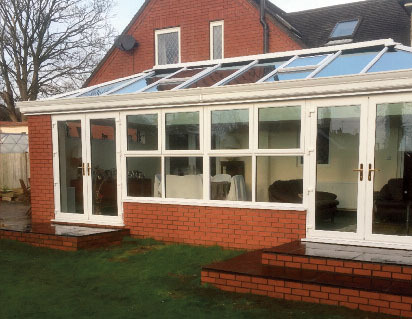 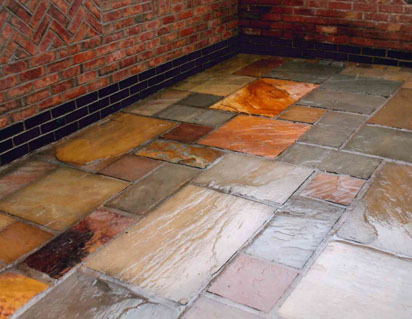 We can offer a range of options and finishes and we can also provide bespoke additions to make your driveway or patio unique. 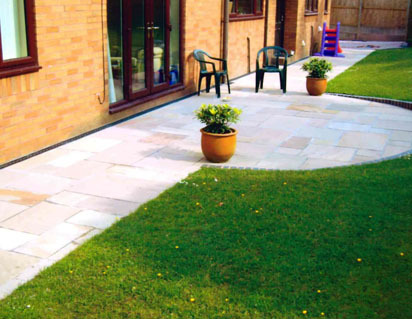 You can also be sure that our Stoke-On-Trent driveways and block paving are completed to the highest standard to ensure compliance with building regulations. 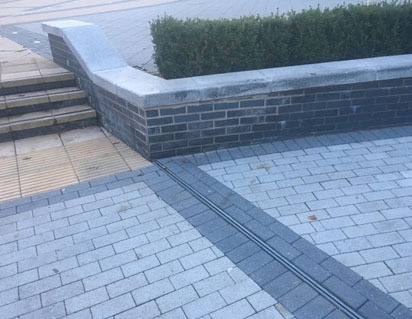 Kobra Construction offer the most trusted, high quality, and reliable block paving in Staffordshire with our work on display at larger developments including a local Staffordshire based Co-Op supermarket. 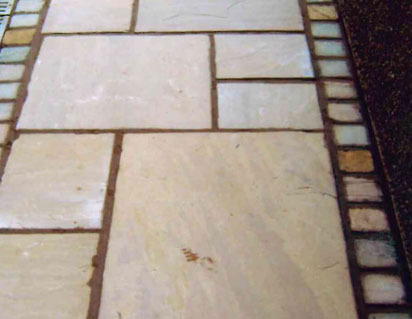 For further information on our wide variety of block paving, including stone and concrete, within the Staffordshire area please contact Kobra Construction. 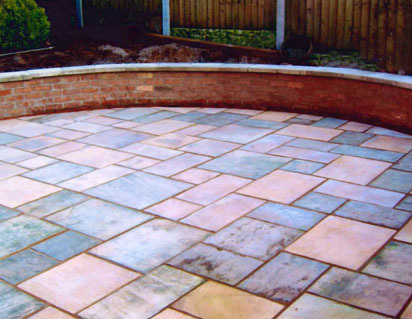 You can trust Kobra to provide the perfect block paving for your property. 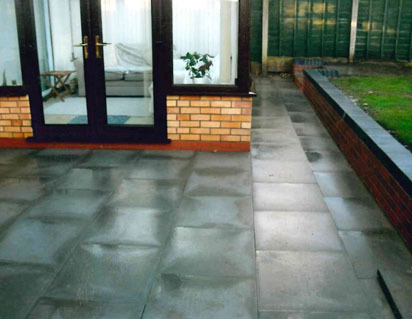 Whether your looking for a block paved driveway or paving for a patio, our company can professionally complete the job. 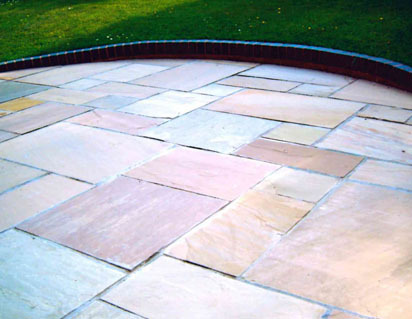 Our estimators are more than happy to arrange a visit to provide you with a no obligation quote for your driveway or block paving in Stoke-on-Trent. 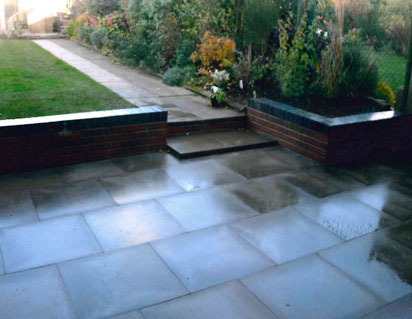 We also offer a service in designer landscaping to fully complete your outdoor space. 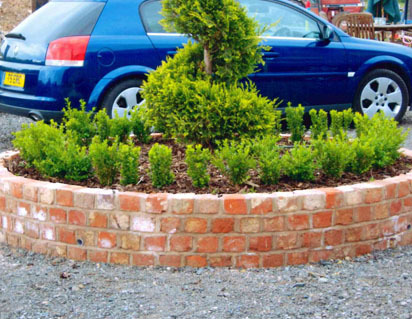 Why Choose Kobra for Driveways & Block Paving?